1. Preheat the oven Gas Mark 2/ 300f/150f . 2. Place all the dry ingredients in a bowl, along with the zests, peel and vanilla seeds. Mix briefly. 3. Add the wet ingredients and mix until combined. Place in the prepared loaf tin and bake for 40 minutes or until golden. 4. Leave to dry for at least 24 hours or until very dry. 5. In a blender, blend until fine breadcrumbs. 1. Pour the milk in a saucepan. Add the vanilla seeds and the pod, bring the milk to the boil. 2. Beat the sugar and egg until a pale yellow, thick and cream. 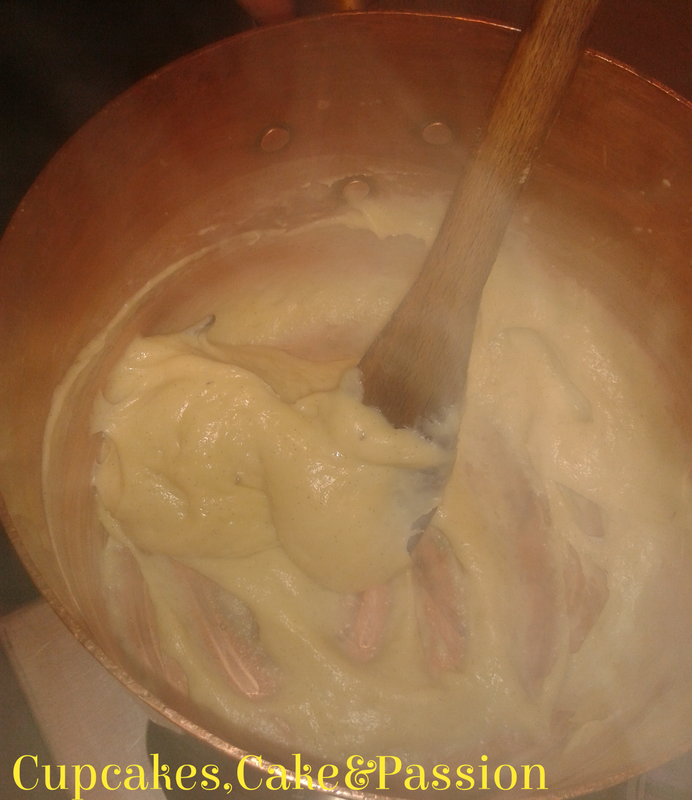 Whisk in the flour and cornflour. 3. Remove the vanilla bean from the milk, and stir ½ of the milk into the egg yolk mixture and whisk well to combine. 4. Return the all of the mixture to a saucepan on a low heat and whisk continuously until the pastry cream is thick and yellow. 5. 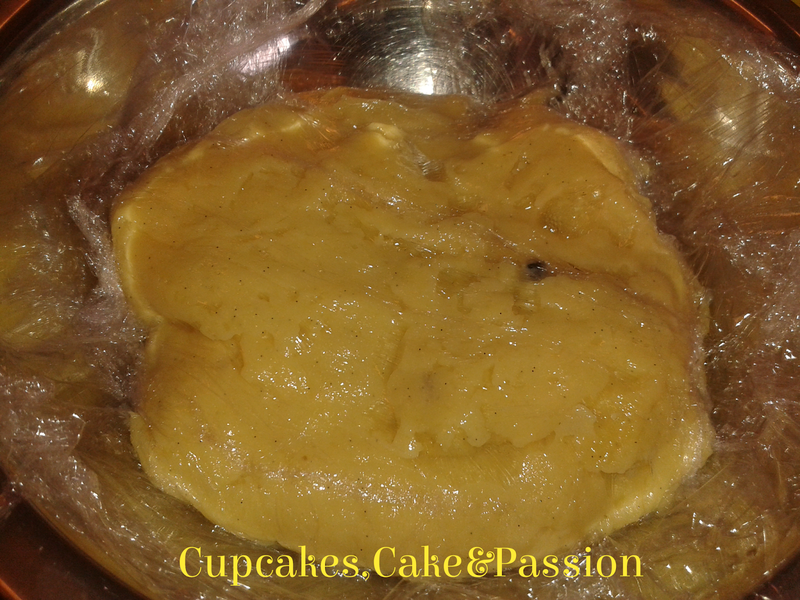 Place the pastry cream in a clean bowl and cover the surface with cling film. Put aside to cool and refrigerate until needed. 1. Chill ramekins in the fridge for as long as possible. 2. Melt a little butter in a saucepan. 3. Meanwhile get a tray lined with a damp teatowel ready. 4. 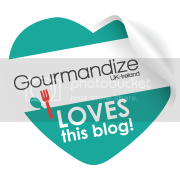 Using a pastry brush, brush the bottom of the ramekin and the sides using vertical strokes. Chill the ramekins in the fridge. 5. Line the ramekins with the pain d’epices crumbs and place in the fridge until needed. 1. Whisk 400g of egg white with 20g of sugar. Continue to whisk and gradually add the remaining sugar until the egg whites are very fluffy. 2. In a clean bowl, whisk the pastry cream to loosen. 3. Mix the egg whites with the pastry cream until combined. 4. 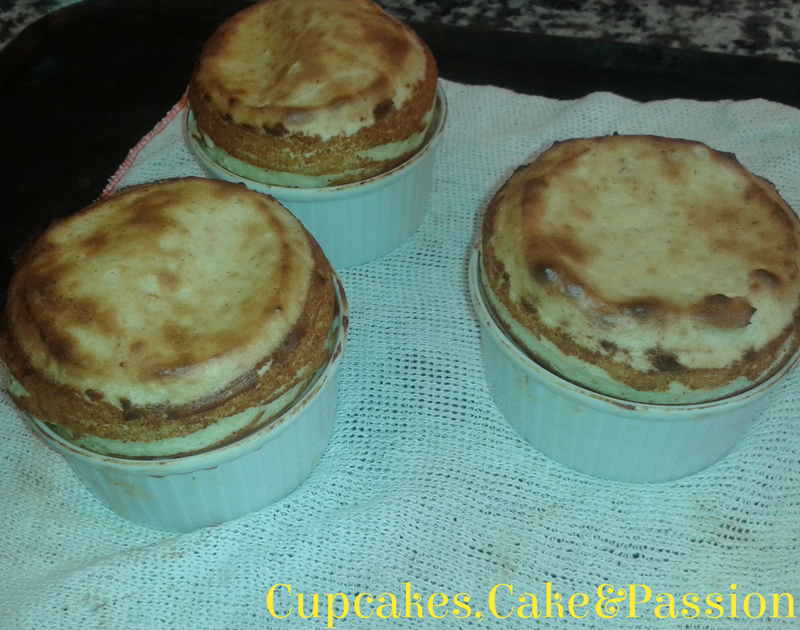 Divide the mixture into the prepared ramekins using a piping bag, level with a palette knife, then pinch the sides to create an even soufflé bake. 5. Bake at Gas Mark 4/350c/180c for 16 minutes, turning carefully once after 6 minutes they should be golden and very fluffy. 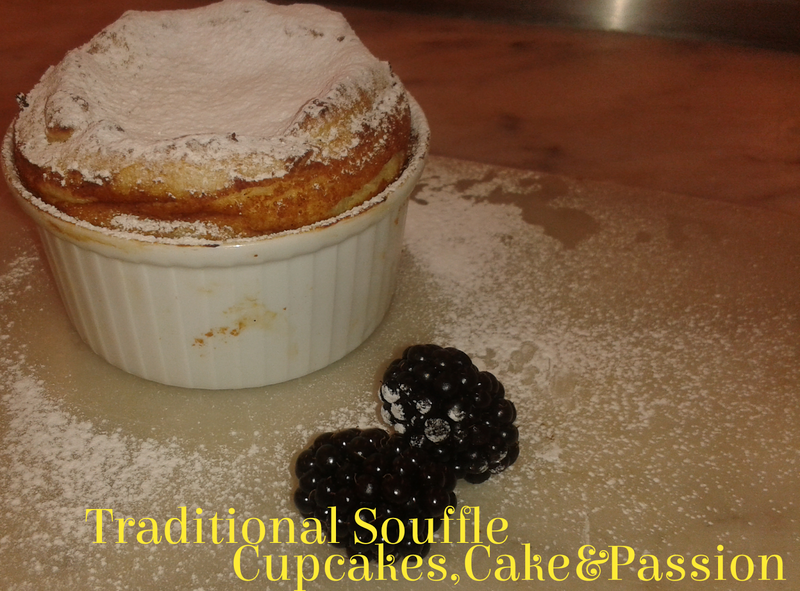 Have you tried a soufflé before? 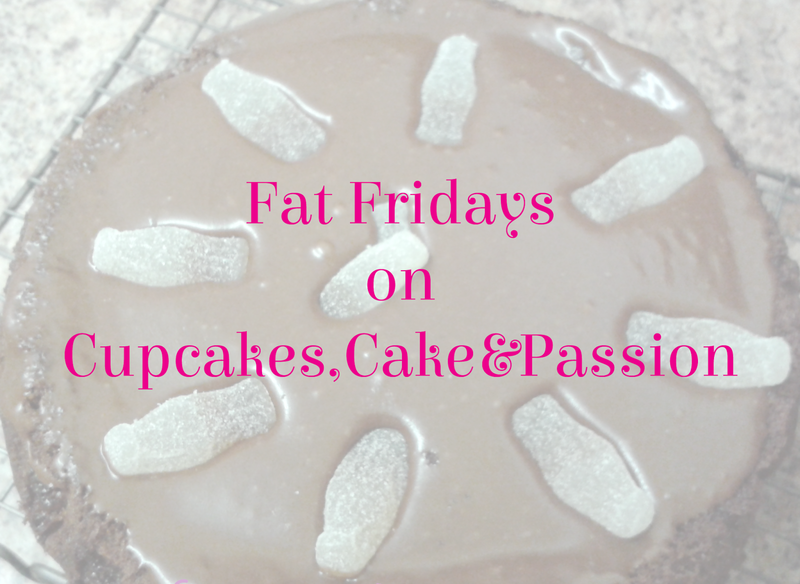 Have a great weekend and Happy Baking!